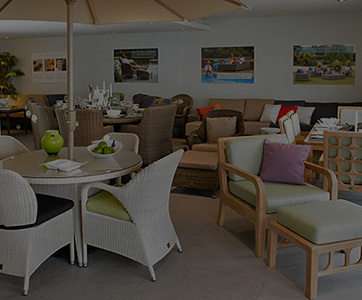 Bridgman rattan garden chairs are made using an extremely resistant all weather rattan weave. They have been through rigorous testing and quality control checks to ensure that they are not only comfortable but also completely weatherproof. 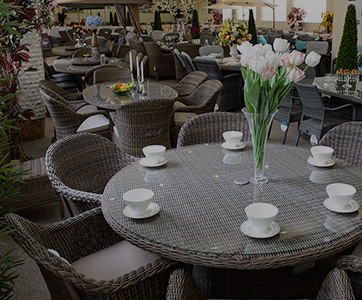 We supply rattan garden chairs in many different colours and styles for lounging and dining outdoors. 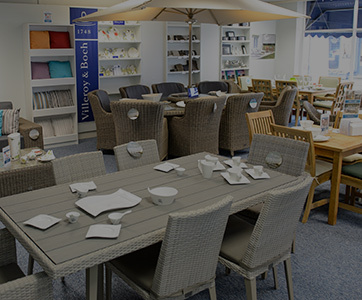 Bridgman rattan chairs can be purchased as part of a garden furniture set or individually. 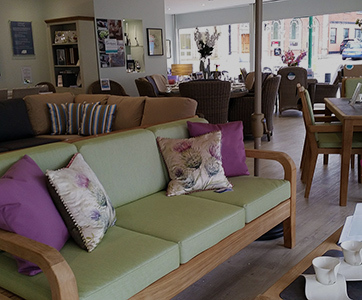 Additionally, our rattan chairs have also been designed for indoor use and look fantastic in a conservatory. 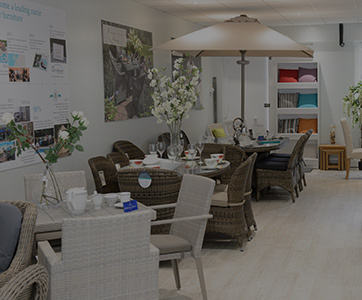 Please browse our extensive collection online, or visit one of Bridgman's showroom.